The downside of a standalone EFTPOS system is that you have to reconcile the cash register and EFTPOS terminal separately and manually. Integrating your EFTPOS terminal with point of sales reduces the room for operator errors and releases the pain of manual reconciliation work. Payment Express is the leading integrated EFTPOS solution, developed by DPS, which integrates with most major point of sales systems. 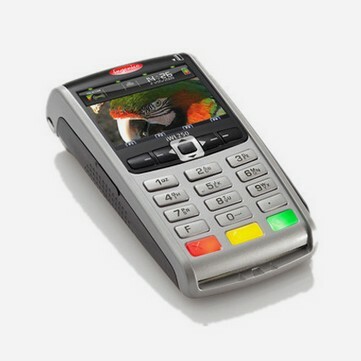 If you have PC at point of sale, it’s a small step to add integrated EFTPOS which then links your PC to an EFTPOS PINpad. Payment Express offers significant cost savings and value adding features that no other device can, it exceeds all global security standards and future proofs against any new mandates. The latest Payment Express EFTPOS terminals now support the Contactless Tap-And-Go feature, which further fast-tracks and simplifies payment processing. To find out more about this feature, please click here. Below is an overview of the latest Payment ExpressEFTPOS terminals, and our recommended POS software solutions. 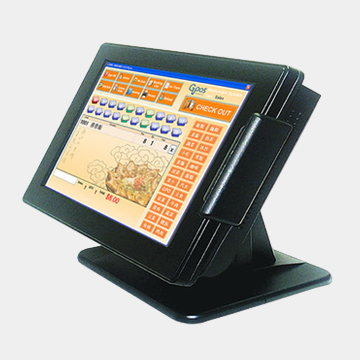 The iPP350 Series is the most innovative retail PINpad available today. It covers every possible payment method including the latest contactless ‘tap and go’ technology, providing a rapid payment process and future-proof option for any merchant. Art of I.T. 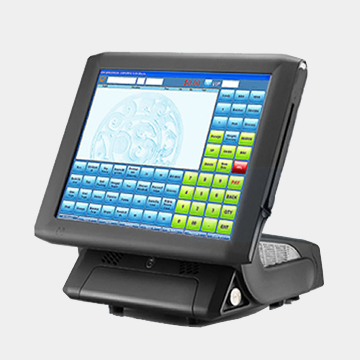 works closely with local POS software vendorsand Online Shop suppliers to offer the best practice Point of Sale (POS) systems and premium support services to local and national businesses. Our job is to. GPOS Retailis fullyfeaturedretail POS softwareengineered forNew Zealand’sretailer stores and small supermarkets. It is highly recommended by us because of its simplicity, reliability and innovation. Art of I.T. 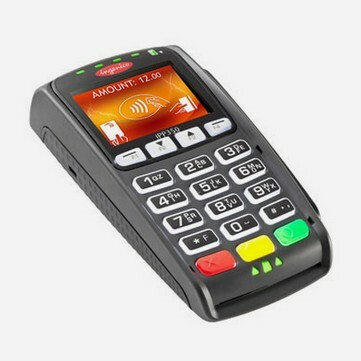 works closely with local POS software vendorsand Online Shop suppliers to offer the best practice Point of Sale (POS) systems and premium support services to local and national businesses. GPOS Cafe and Restaurant Solution, developed by GPOS Limited,is currently used by hundreds of businesses nationwide, ranging from privately owned cafes, restaurants and bars through to franchises. This product has all industrial standard features to ensure that every part of your business operations is addressed and systemised.